I forgot to post the pre-sale as promised. In my defense, I actually left my house, got my hair done, did some Christmas shopping and spent my birthday money on some adorable shoes and a coat, and visited Starbucks for a peppermint mocha. And then I stalked myself for reviews. 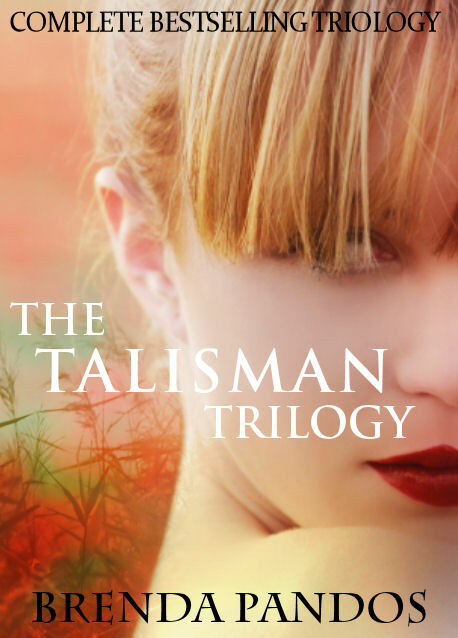 So here it is: the pre-order print of books for The Onyx Talisman with matching bookmark! Happy Birthday The Onyx Talisman! I can't believe this day is finally here. It's been a journey like no other. I literally feel like I've run a marathon, but it's here... early by a day! But this time, it's bittersweet and I'm sad to see this series come to an end. I can't believe all the sweet emails I've received from fans over this series and you've touched my heart tremendously. And because you love my characters as much as I do, the book has been dedicated to YOU! Her words sent chills up my spine as she vanished. " 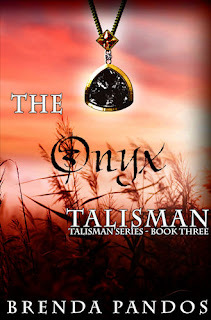 For those who write a review of The Onyx Talisman and post on either B&N or Amazon (or both), can be entered into a drawing to win a life-sized replica Onyx Talisman of their very own or a T-Shirt custom designed my me, you're choice. Thank you to everyone for making this dream possible. 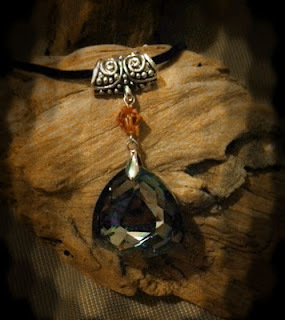 To Kristie Cook, Lisa Langdale, Lisa Sanchez, Nicole and Jaime ... all my love and thanks are yours! 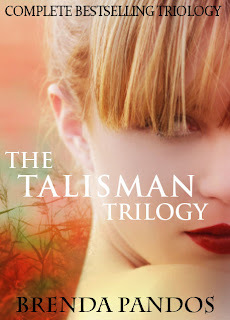 Stay tuned for the announcement of a twitter party and the physical book release in January, 2012! Pre-sale starts TOMORROW! We interrupt the countdown to Onyx (which is 4 days people, well, 3 days and 15 hours if you look at the countdown --> ) to announce something SUPER exciting. Everblue, my Mer Tales novel, was picked as a Best of the BEST in 2011 by Nicole at Books Complete Me. Of all the amazing books out there, I have no idea how bloggers choose anyway, I'm so thrilled and honored to have Everblue chosen for this prestigious title. Thank you, Nicole. 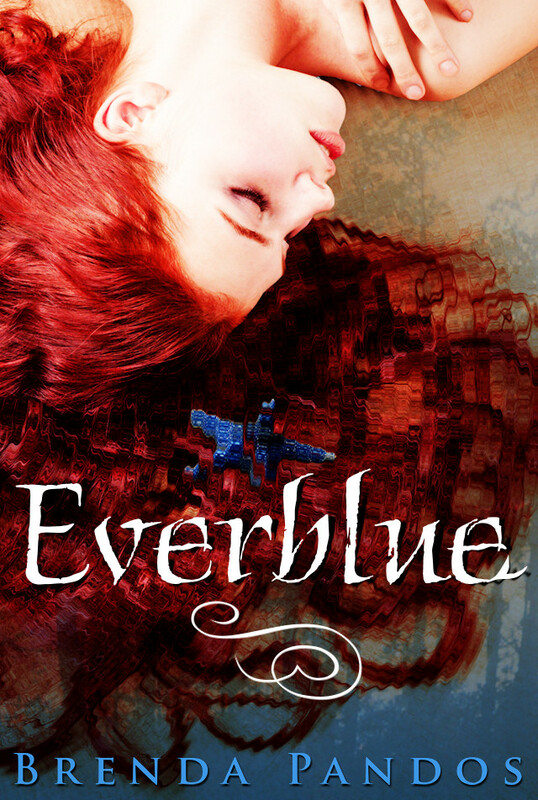 So, if you follow the link, you can read the sweet things she said about Everblue and some questions she asked me AND enter to win a signed copy with matching bookmark. Go... go right now! I wanted to give a quick exciting update. Yes! The Onyx Talisman will be available through Amazon/Kindle and B&N/Nook Friday, December 16th and I just have to say, my team ROCKS! Without their dedication and help, it wouldn't have happened. Donna Wright, Kristie Cook, Lisa Sanchez, Lisa Langdale, Nicole from Books Complete Me and Jaime from Two Chicks. Muah! I can't believe the day is almost here and I am so nervous! The pressure to deliver a satisfying ending is... HUGE! I've bit down my nails, worn off my fingerpads and forked out quite a lot in nanny money to make this date. And I hope it will be worth it. Anyway, there's still last minute things to do, so I'm not talking on here long. I'll be sending out a newsletter the minute it's available. Sign up here: BrendaPandos.com to receive it. Thanks everyone for all the lovely well wishes and prayers for my family. Missing a deadline hurt like heck and I'm glad you all were so kind to me. My son's heart is doing awesome and he's running around faster than the rest of us now. Modern medicine is absolutely incredible. And actually, this book is dedicated to YOU! PS. Physical books will be available online sometime January 2012. A presale will be posted Friday, the 16th for those who want signed copies!